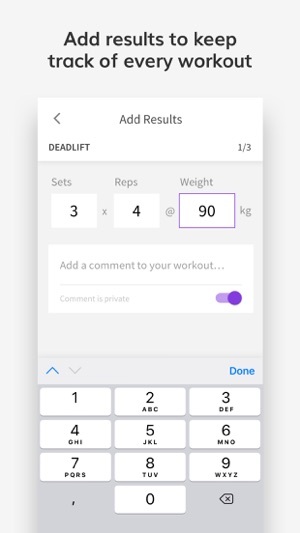 Track your workouts with the Wodify Athlete app! For members at gyms using Wodify. 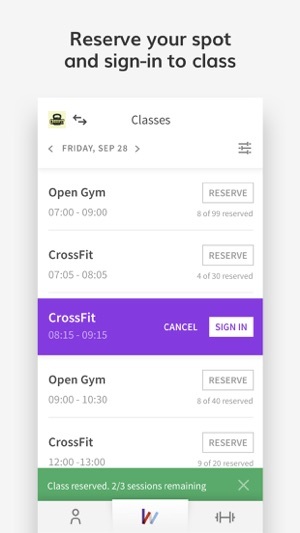 You can also sign-in to classes, view daily workouts, and check out your gym’s schedule, anytime, anywhere. 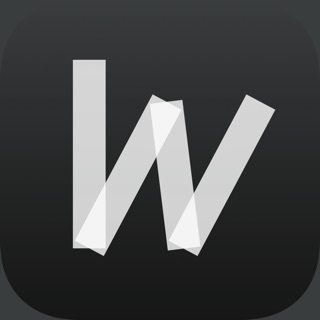 The Wodify Athlete app is designed to work in conjunction with Wodify Perform workout tracking software at your gym. Log your workout results and view your history, even if you’re offline. 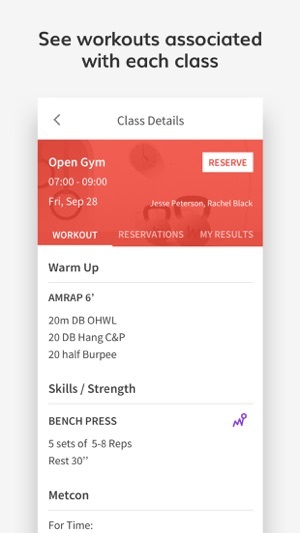 View your gym’s class lineup from one streamlined application. Take a look at the WOD before hitting the gym. 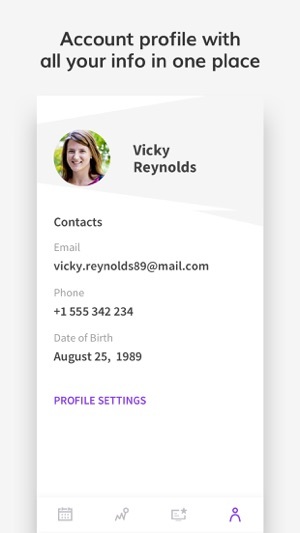 Reserve your spot easily with one click. 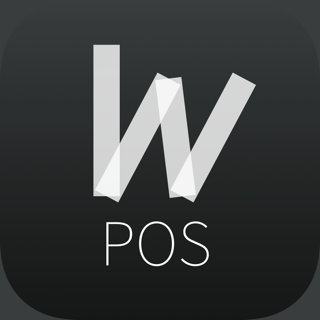 The old app was always buggy and looked horrible, but this app is not ready. It’s missing features the old app has and is slow on my iPhone X. - Ability to check past performance history by type of work out. - Ability to add performance that’s not on the workout for that day. I travel a lot and often do workouts that I want to track. I wouldn’t have tried it at all except the old app now has an awful pop-up that keeps warning me I’m gonna lose my performance data unless I use the new app. I guess the jokes on me ... cause I can’t find any of my past performance data unless by some miracle of a chance I can remember the exact day I did a specific work out. I’m going to talk to our box owner about seeing if there are better apps out there. I’m uninstalling it. And honestly, if the old app stops working I’ll change gyms to one that doesn’t use Wodify. And I’ll let my box owner know too. This app is a much nicer interface than the old app however I don’t see a way to view all of my performance history by movement or workout like you can in the old app. I also don’t see how to enter a new result for a workout I do on my own that is not programmed at my box that day, for example if I do some extra back squats and want to add it to keep track. I also don’t like that I can’t like or comment on people’s performances on the whiteboard. 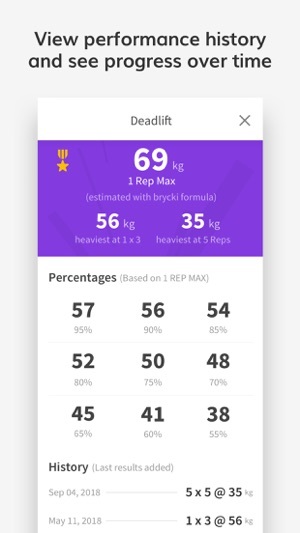 It’s a huge improvement from the old app - way faster, a sleeker interface, and helps me better track my progress to see how much stronger I’m getting. The most recent update is great because you can see your whole performance history even offline. 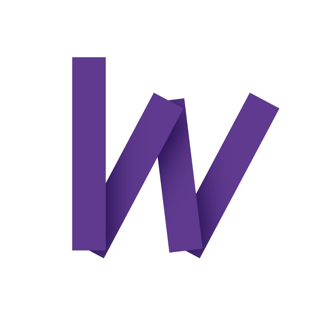 Thank you Wodify!